These are the stories of our residents, clients, supporters, volunteers and staff. 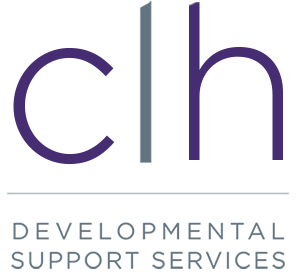 Together, we are making a difference and sharing the good news of CLH Developmental Support Services. Do you have a good news story to share? We would love to hear it! The Rights Advisory Committee is a group of community members who have an interest in helping people who are supported by CLH. The Self Advocates Council is committed to educating people about their rights and to understand their ability to make a difference in regards to programs and services offered by CLH.